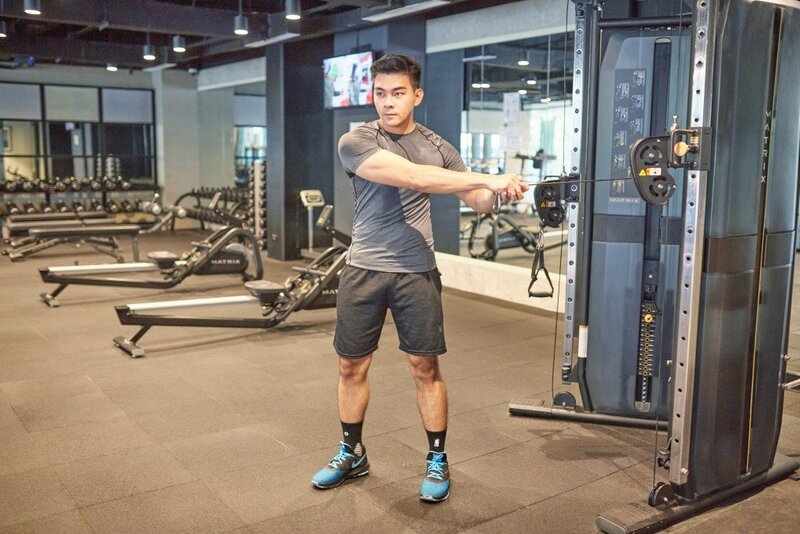 Stay fit and fab at the Equinox Fitness Center, located at the ground level of the hotel. The gym is equipped with modern equipment for an exhilarating workout. It is open from 6:00 am - 10:00 pm. Whether for a morning lap or leisurely swim, enjoy the fun at our free form swimming pool. Located at the ground level of our hotel, guests may enjoy a fun dip at the pool or bask under the sun and have a great tan. Pool is available to guests from 6:00 am - 9:00 pm.